Ocreative has been recognized for groundbreaking work in print media and web design at the 24th Annual Communicator awards. Receiving two coveted Silver Distinction awards for our print work with a few of our favorite nonprofits, INPEACE and the Funeral Service Foundation, and a third Silver Distinction for our work on the Oconomowoc Chamber website. With more than 6,000 submissions both nationally and internationally, the Communicator Awards is the largest and most competitive program honoring creative excellence by communications professionals. Our first Silver Distinction award for print design recognizes our work for INPEACE (The Institute for Native Pacific Education and Culture). INPEACE works tirelessly to improve the lives of children and families in low-income regions of Hawai‘i. 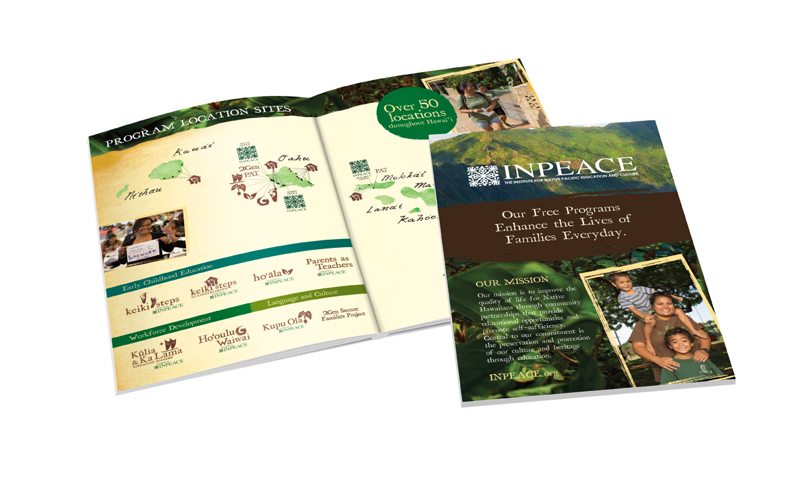 Ocreative was proud to design an educational booklet highlighting INPEACE’s eight community growth programs dedicated to enhancing the lives of those that need it most. To create a tool to reach current and potential investors as well as educate the public on INPEACE’s positive impact on Hawai‘i, the Ocreative team married art and design for an inspiring 8-page piece and we are proud to bring this achievement to INPEACE. 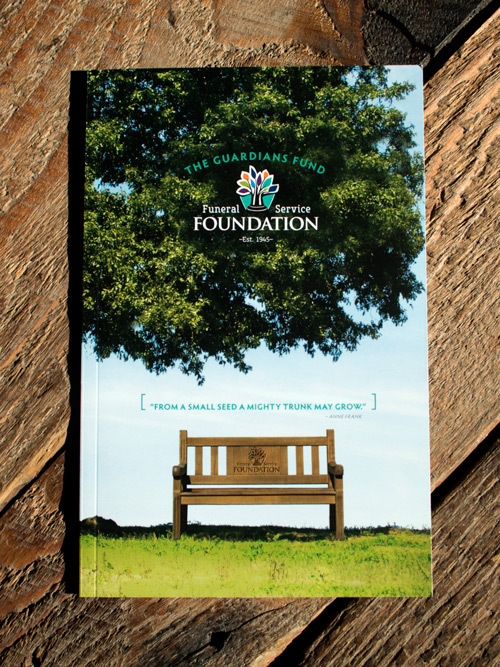 Our second Silver Distinction award for print design recognizes our work for the Funeral Service Foundation’s Guardian’s Fund program. This funding initiative helps lifelong professionals in the industry give back, one last time, to the funeral service community through estate planning. Estate and willed donations help the Foundation continue to be a positive resource for those called to the profession and it is a project that means a lot to us. 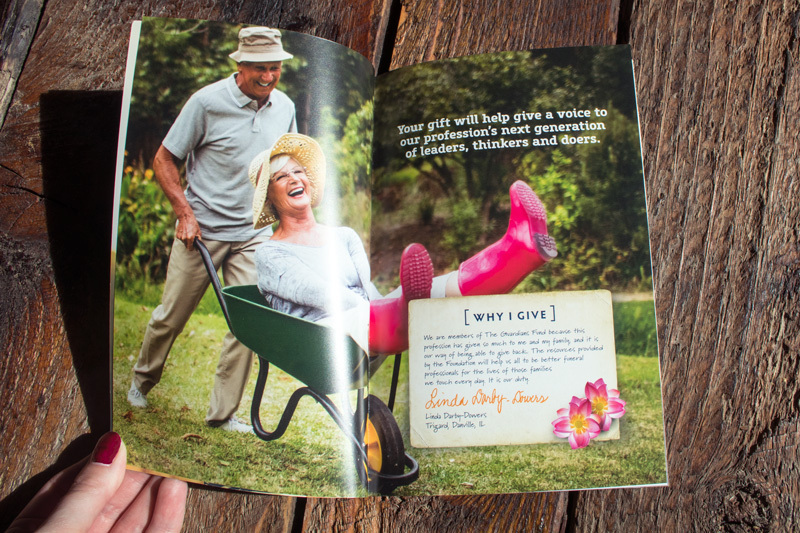 Given the delicate nature of the program, our designers wanted to create a meaningful and elegant 24-page print booklet to engage with these future guardians through educational explanations of how to navigate the end-of-life donation process. These generous legacy donations help maintain the Foundation’s mission to help grieving families across the nation and we are so grateful to bring this recognition to their cause. 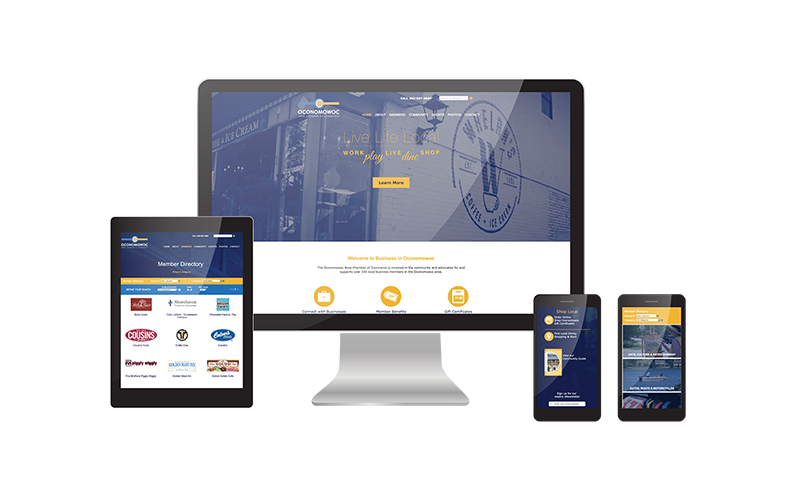 Our final Silver Distinction award is for website design and recognizes our work with the Oconomowoc Chamber of Commerce. Faced with unique challenges of designing a mobile-friendly interface for heavily trafficked user functions such as a business directory and an events calendar, our web team did extensive user testing to achieve optimum device compatibility. While our mobile-forward design made for excellent mobile usability, they also designed a beautiful desktop interface including video backgrounds and interactive maps. 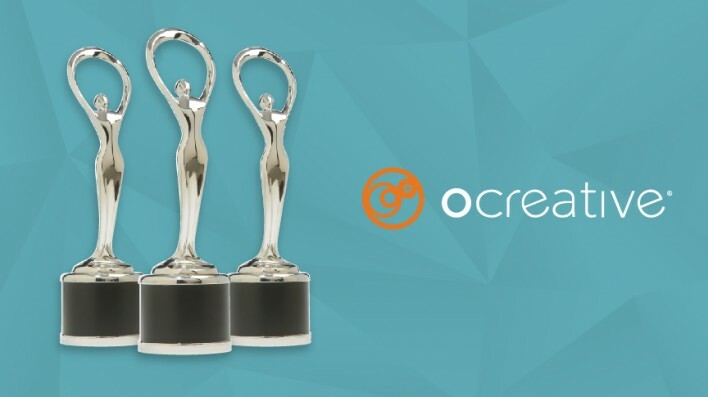 Through a winning combination of art, design, and development, the Ocreative team helped boost the Oconomowoc Chamber of Commerce business-first initiative and we could not be happier to bring recognition to their goal of helping business owners, large and small. At Ocreative, we pride ourselves on approaching every project from a truly collaborative nature. From working directly with our clients to internal strategizing, each and every member of our team touches every project in a crucial way. We feel humbled and motivated by these awards and look forward to future growth. 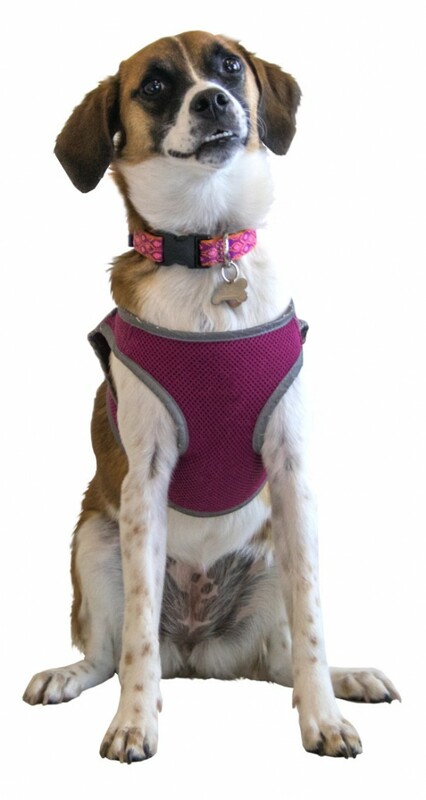 We have the winning trifecta: the best clients, the best employees, and the best office dog around and we could not be more grateful.